Qi Martial Fitness is Bayside’s newest Karate dojo with karate classes for kids and adults. We welcome all levels of skills and ability. 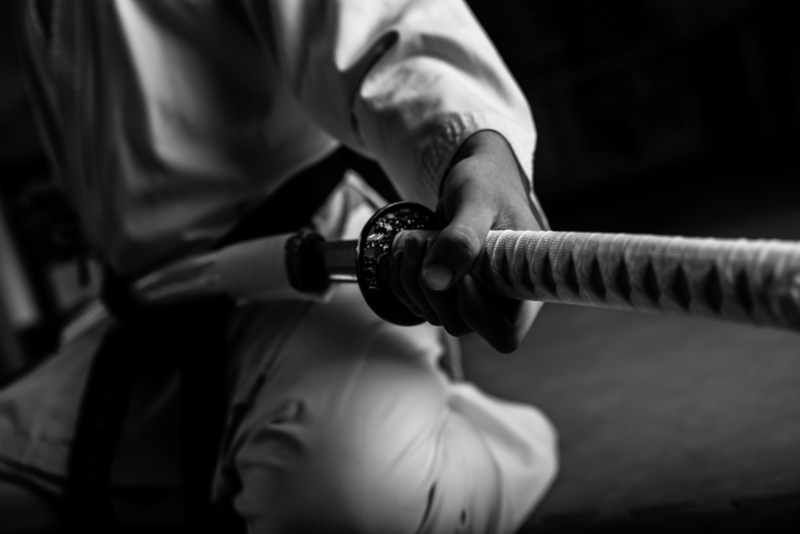 Located just of Church Street, Brighton, our fully-equipped martial arts centre provides a safe environment for anyone to start their martial arts journey. Traditional Japanese martial arts, unarmed, sword and archery. Taught by an internationally recognised Sensei. Featuring Filipino, Thai/Burmese Kick Boxing, Mixed Martial Arts, and Boxing. Chance to learn exclusive Japanese styles, available to select students. Musashi kenjutsu - two styles.